Hannah graduated from Southern Connecticut State University with a B.S. in Elementary and Special Education and a B.A. in Interdisciplinary Studies. 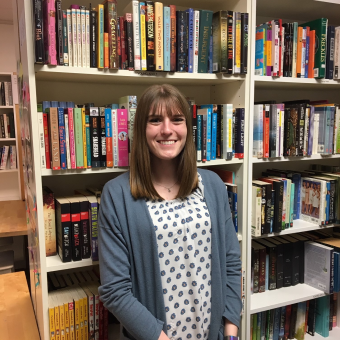 Hannah began working at New Haven Reads in summer 2018 as an intern, leading several clubs and tutoring. She loved it so much she returned as a Pre-K Teacher! Hannah loves helping children reach their fullest potential and develop a lifelong love of learning.